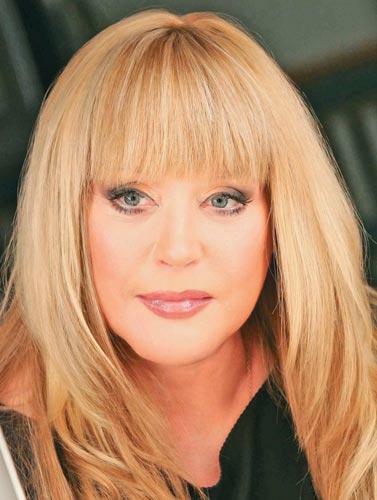 Alla Borisovna Pugacheva (Russian: Алла Борисовна Пугачёва; born April 15, 1949) is a Soviet and Russian musical performer. Her career started in 1965 and continues to this day. For her clear mezzosoprano and a full display of sincere feelings, she enjoys an iconic status across the former Soviet Union as the most successful Soviet performer in terms of record sales and popularity. 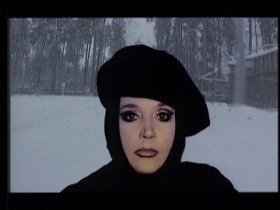 In 1991, she became nominated a People's Artist of the USSR. 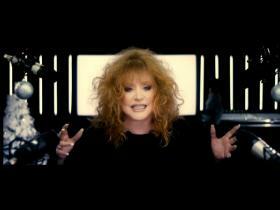 Pugacheva was born to her mother Zinaida Arkhipovna Odegova and father Boris Mikhailovich Pugach?v in Moscow. In 1956, she enrolled in music school №31, attached to the Ippolitov-Ivanov music college. She went on to study at school №496, finishing her studies there in 1964. She then studied in the choral-conducting department of the college. Pugacheva recorded her first track "Robot" in 1965, designated for a state radio morning programme. 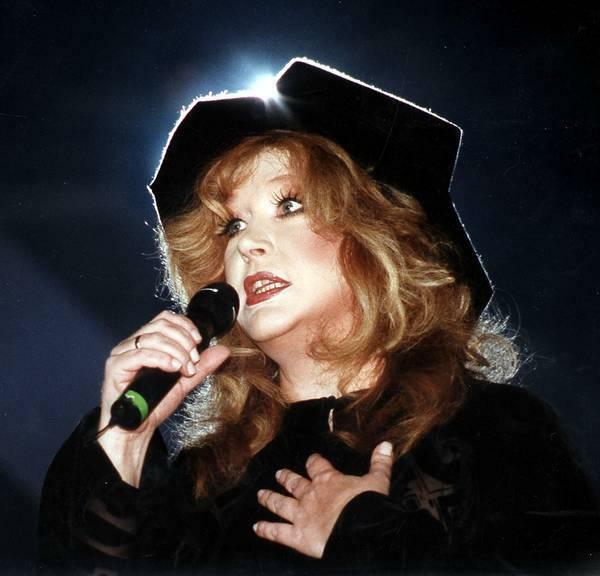 Pugacheva finished college in 1966 and subsequently toured with the group Yunost' (Youth) in Western Siberia. The following year she started to work as a piano accompanist in the State Circus Musical college. 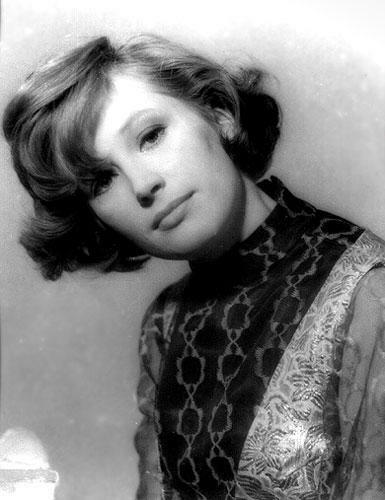 She provided the leading vocals to a number of bands, including Novy Elektron (New Electron), part of the Lipetsk State Philharmonic Society, in 1966, Moskvichi (Muscovites) in 1971, Oleg Lundstrem's band in 1972–73, and Ves?lye Rebjata (Merry Folks) in 1974-75. Throughout the period, she recorded songs for numerous movies. In 1974, she became 3rd in the All-Union competition of musicians, which was somewhat of a disappointment for her. 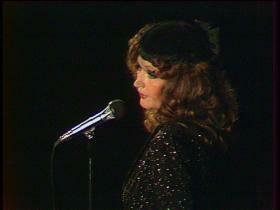 In 1975, she received the Grand Prix of the international contest "Golden Orpheus" performing the song "Harlequin". The Amiga label released her winning song as a single in East Germany. Subsequently in Bulgaria, the Balkanton label released the live recording of "Harlequin" from the festival as a single. 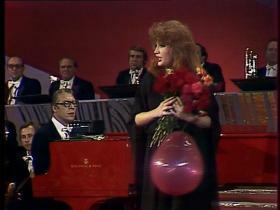 Next year, Pugacheva returned to the "Golden Orpheus" to perform a concert outside the competition. 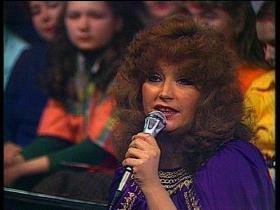 The Balkanton released the live tracks as Pugacheva's first album Zolotoy Orfey 76. 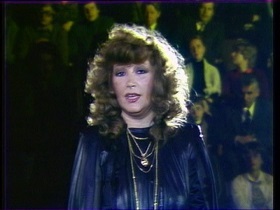 In the same year, Pugacheva recorded a number of songs for the musical drama-comedy The Irony of Fate as the singing voice of Nadja, the female protagonist. 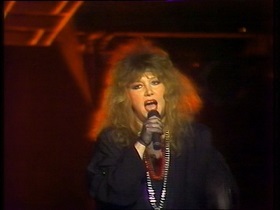 Pugacheva went on to work on the musical film Zhenshchina, kotoraya po?t ("A Woman Who Sings") in cooperation with the band Ritm (Rhythm) in 1977. She played the leading lady, a famous pop singer who sacrifies her personal life to her career. 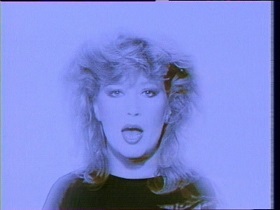 The soundtrack of pop songs, co-written by Pugacheva, culminated with the dramatic title ballad "Zhenshchina, kotoraya po?t". 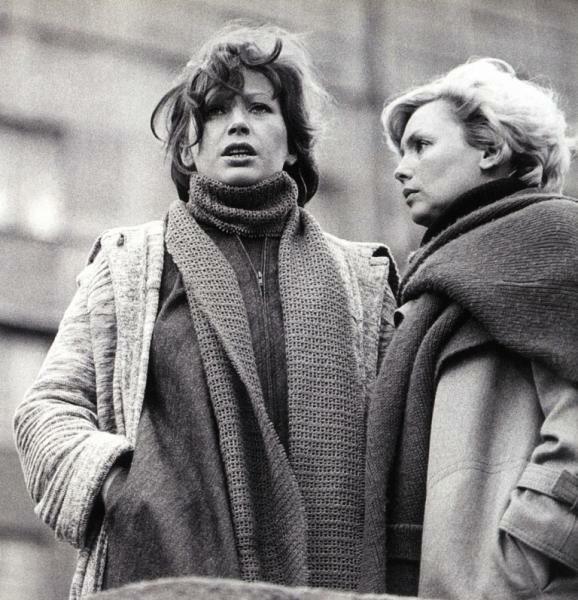 The Soviet audience, regarding the film as autobiographic, reached a record audience of the year 1979 of 55 million people. 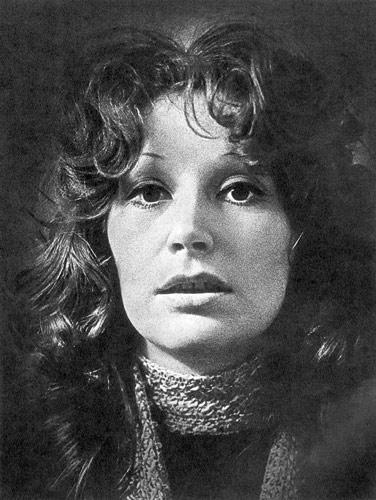 The soundtrack was first released in 1977 as part of the double album Zerkalo dushi ("Mirror of Soul"), which was a collection of her songs from 1975–77. 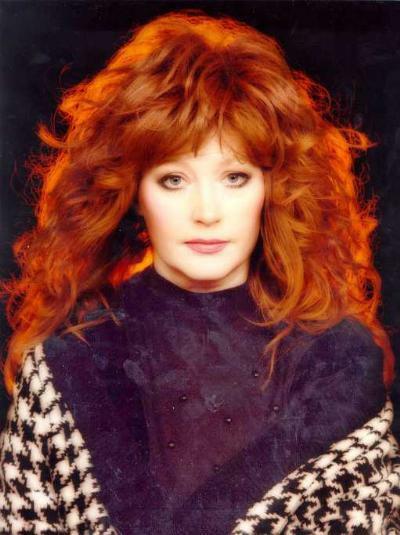 The Victor label released a collection album Alla Pugacheva in the same year in Japan. In 1978, performing the song "Vs? 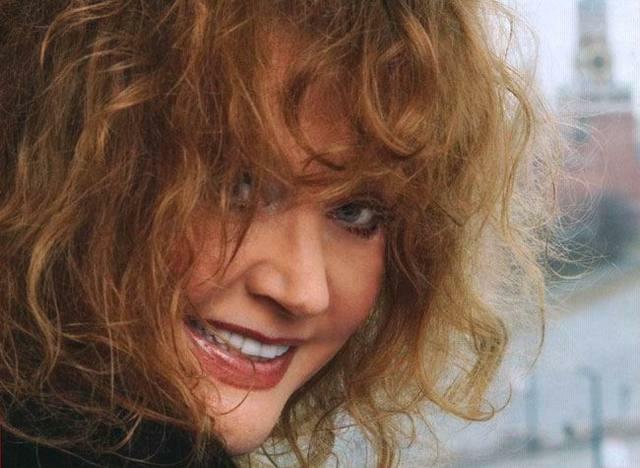 mogut koroli" (Kings Can Do Anything), Pugacheva received the "Amber Nightingale" prize at the Sopot International Song Festival which at the time meant automatically winning the Grand Prix of the Intervision Song Contest. In 1980, the Kansan label of Finland and Tonbandausnahmenkompanie Bayer GmbH of West Germany released her above listed works as the albums named Huipulla ("At the Top") and Alla Pugachova. 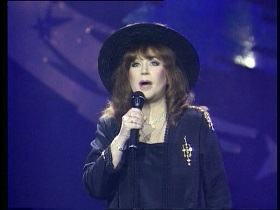 During the 80s, Pugacheva became a frequent visitor to Stockholm. She started out with multiple guest appearances on the popular Swedish radio show Galaxen (Galaxy) conducted by Jacob Dahlin, and later frequently appeared on his TV-show Jacobs Stege ("Jacob's Ladder"). 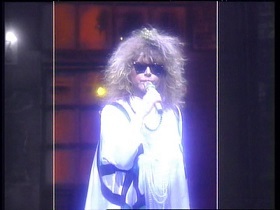 Dahlin and Pugacheva used to perform songs in duet, including "Superman", where Dahlin did the vocals of the title character. 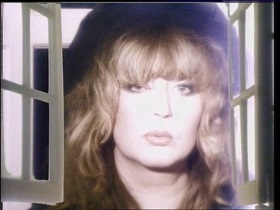 In Stockholm, Pugacheva recorded an album in English, released by the World Record Music label in Sweden as Watch Out and by the Melodiya label in the Soviet Union as Alla Pugacheva in Stockholm. After the break-up of the Soviet Union, Pugacheva expanded her ventures, launching a magazine, radio station, and a line of perfume all called Alla, and the Alla Pugachova shoe line. She also received further awards from the government, presented by President Boris Yeltsin, including the Government Award for Achievement in Literature and Arts in 1990, and the highest civilian decoration of the Russian Federation (2nd Class Order For The Service To The Motherland) in 1999. In 1994, Pugacheva also received a plate with her name at Square of Stars in the city of Yalta in Ukraine. 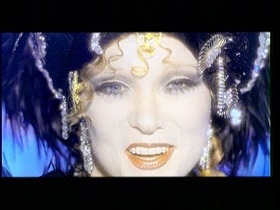 In 1997, she represented Russia at the Eurovision Song Contest in Dublin and finished 15th with the song "Primadonna". She dedicated her performance to the memory of Jacob Dahlin. 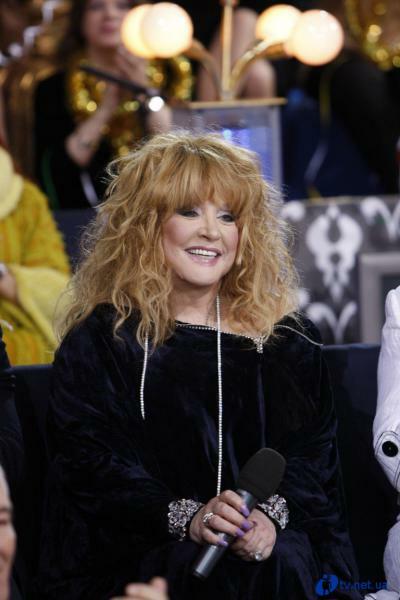 In recent years, Pugacheva has co-produced the popular television reality talent show Star Factory, the Russian version of the Star Academy. 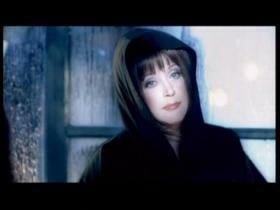 On 5 March 2009, she announced her retirement from singing after her 60th birthday. She also cited health reasons as the primary cause stopping her from touring. Besides, her voice got worse following a series of operations and is no longer capable of "expressing the feelings and intonations as it used to". 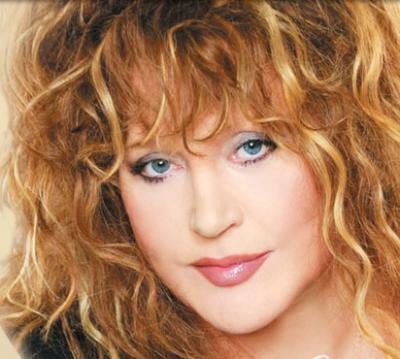 Pugacheva has announced a saying goodbye to her audiences by a massive tour across the CIS, Europe and America. 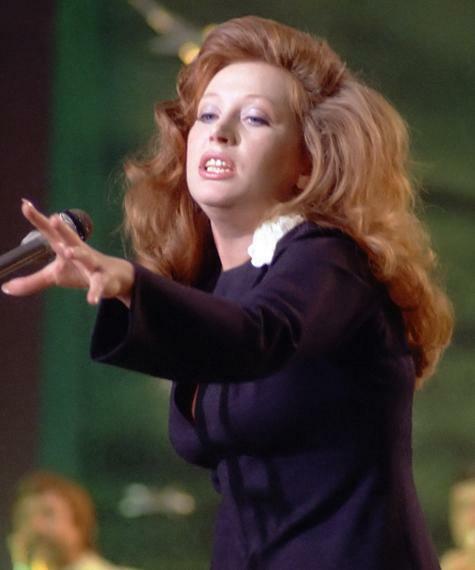 In the late 1970s, Pugacheva became one of Russia's most beloved artists for her clear mezzosoprano and a full display of genuine emotions. 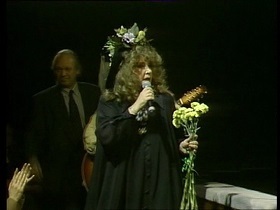 Pugacheva's most notable title is "People's Artist of the USSR", the highest honour that could be bestowed to a musical artist in the state, awarded to her in 1991. While the lesser titles of "Accomplished Artist of the Russian SFSR", and "People's Artist of the Russian SFSR" had been already awarded to her in 1980 and 1985 respectively, the government was hesitant to award her its highest honour for a long time. This was mainly because of numerous statements and actions on her part that were inconsistent with the Party's agenda. At the same time, she grew to represent the government-endorsed pop culture that was forced upon people. 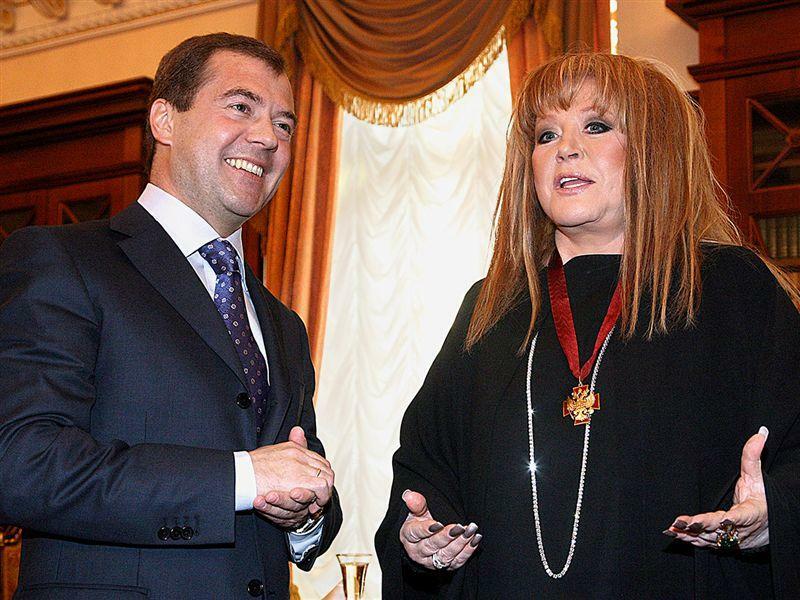 President of Russia Dmitry Medvedev awarded Pugacheva with the 3rd Degree Order of Merit for the Fatherland on her birthday in 2009. 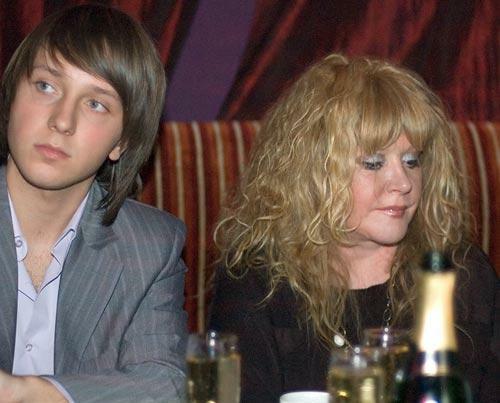 Pugacheva's personal life has been very public due to her image and popularity, and is often discussed in the tabloid press. Her weight and rumours of extramarital relationships have been particularly popular points of discussion in such publications. However, she has maintained a positive attitude, and on numerous occasions shown that she is willing to discuss personal matters openly and laugh at herself. In 1969, she married Lithuanian circus performer Mykolas Orbakas, and in 1971 she gave birth to daughter Kristina Orbakaite, who is now also a popular singer. She divorced Mykolas after 4 years of marriage in 1973. 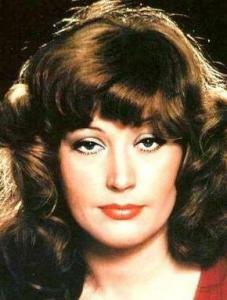 Pugacheva then married film director Alexander Stefanovich in 1976, and starred in a few of his movies. The union was dissolved in 1980, after drawn-out legal proceedings on the division of property, with Pugacheva's luxurious flat in Patriarshy Ponds, Moscow being the heart of the debate. 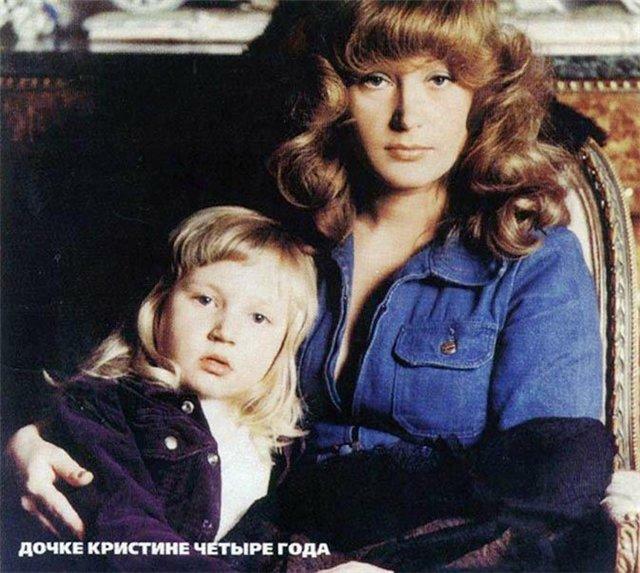 In 1985, after years of living together, Pugacheva married producer Yevgeniy Boldin, with whom she had numerous professional collaborations. She had a working and romantic relationship with a young musician and singer, Vladimir Kuzmin during this period. In 1993, she divorced Yevgeniy Boldin stating that their professional lives interfered too much with their personal life. 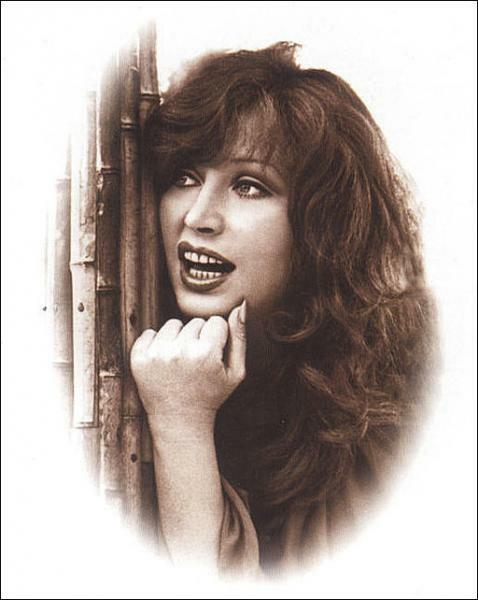 In the early 90's she had an affair with Sergej Chelobanov, with whom she recorded some duets. In 1994, she married one of the most popular pop singers in Russia, Philipp Kirkorov, who was 18 years her junior and of Bulgarian-Armenian ethnicity. 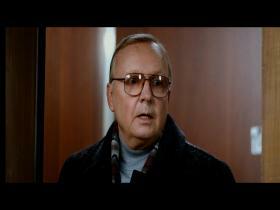 His career is said to have benefited significantly from the marriage. Their divorce was announced in November 2005. 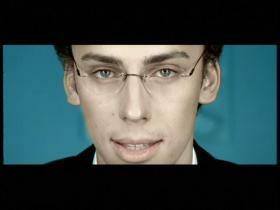 In recent years, comedian Maksim Galkin has been her partner. The two often perform together in large celebrity-studded events, such as New Year's Day shows, and have even had a few musical collaborations. 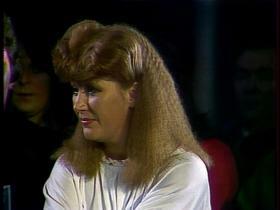 Pugacheva is friends with former Ukrainian Prime Minister Yulia Tymoshenko.